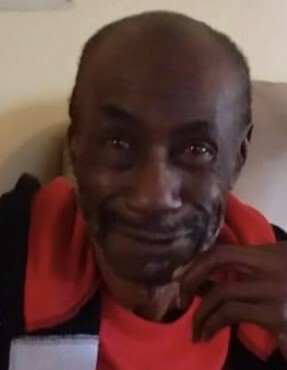 Leroy Easterling departed this life January 16, 2019 at his residence. A funeral service will be held Sunday, January 20, 2019 at 2pm at Bethea Funeral Home Chapel. Interment will follow in the Trinity United Methodist Church Cemetery. The family is receiving friends at 511 Wallace Road, Bennettsville.